Fashion is one of the world’s largest economies generating trillions of dollars and employing millions worldwide, yet it is often considered frivolous and superficial. 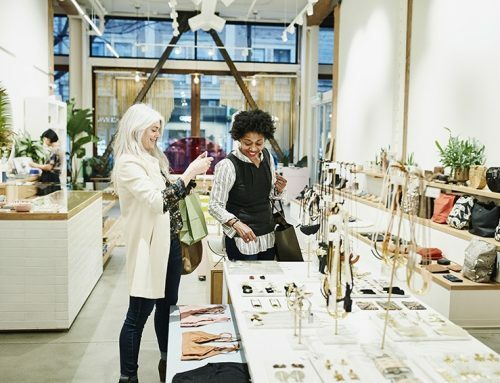 Technological advances are changing the way retail operates and as a result, changing the face of the high street. Long-established retailers and fashion brands which rely on their heritage alone are finding themselves in a precarious situation. As a result, many are being forced into liquidation, while others are downsizing. Young companies are overtaking established brands by embracing technology, being innovative, agile and responsive. In this immersive 1-day course, we explore the psychological processes that drive consumers to engage with fashion and consider what 21st century consumers demand. 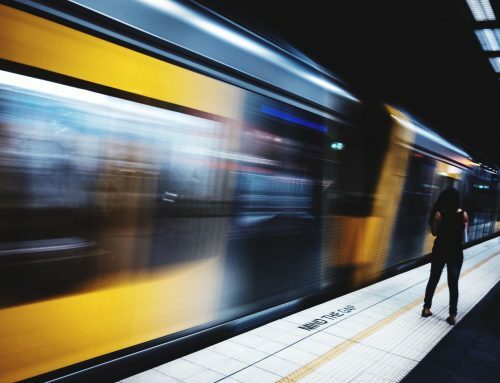 We discuss how successful brands meet consumer demands to retain customer loyalty and ahead in an increasingly competitive industry. We also investigate how technology is impacting the industry and the fashion consumer. If we want to understand, predict and ultimately change behaviour, we need to turn to Psychology, the scientific study of human behaviour. 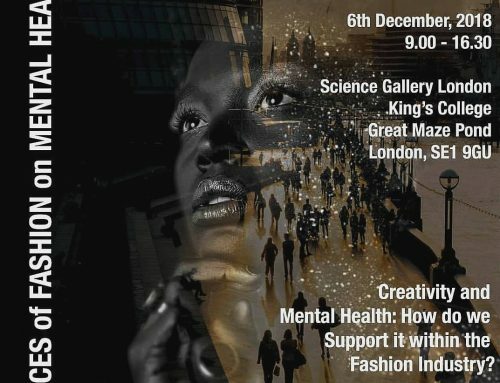 Find out the answers you’ve been looking for by joining me, Dr Mair Fashion Psychologist, on 26th January 2019 in central London and discover the answers. Find out more and book your place on the Fashion Consumer Psychology 1-day course and get your free signed copy of The Psychology of Fashion. Realised that the 1 day course is today – missed – when will there be another one? Thanks for your query. 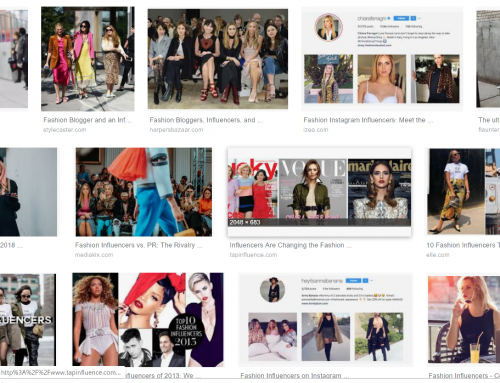 The next course on Fashion Consumer Psychology will take place on 26th January 2019. Booking will open soon so I hope to see you there. In the meantime, please feel free to contact me if you any questions. My name is Luisa, I am a psychologist and I love fashion. I have a postgraduate degree in consumer psychology. I work as a personal image consultant. I live in Colombia South America, I will love to take this course and learn everything I can from Dr. Mair. I would like to know if there is any chance of a webinar platform for the course. Thanks very much for contacting me. It’s great to hear how you’re already applying psychology in your work as a personal image consultant. At the moment all my courses are face to face, but I am planning to run a webinar and online courses in future. I’ll let you know as soon as I’ve scheduled one.